The following articles have been written by our customers. They highlight the many and varied applications in which our control products have been used. We hope that they will inspire you in your own application area. Please remember that we are always pleased to receive articles from our customers for publication on our website. All articles published will be credited to the author. Turn a boring "round and round" train set into something that holds your attention. 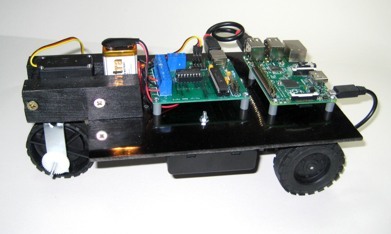 A camera that responds, tracks and photos human movement within its sensor range (no programming used - done entirely by text using the Context board). 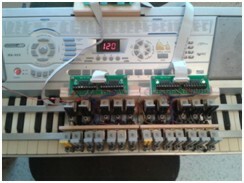 How to create a piano playing robot using a maxibee. Never around to water those plants or open the ventilation windows then read this article. 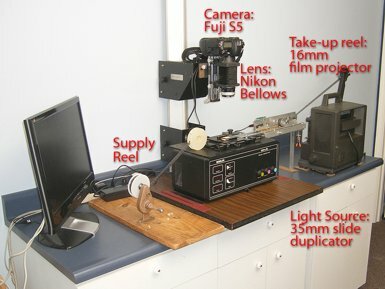 Want to get your old cine film into digital format ? Bill shows how using a standard stepper pack for the automation. 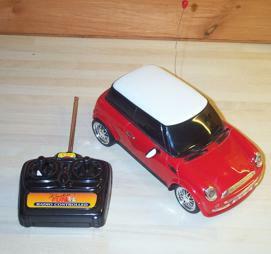 Step by step details of how to create a computer controlled car from a simple radio controlled one. It's amazing what can be made from a stepper bee and some bits from old scanners and DVD writers !! 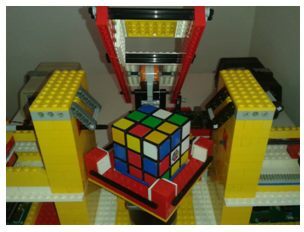 How to solve the classic Rubik's Cube puzzle using physical manipulation by a home made robot. (uses stepper bee+ and two motor bee's). 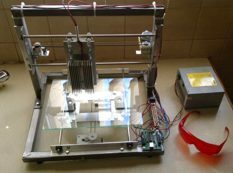 Automating a time consuming and task using a stepper bee+ and some stepper motors. 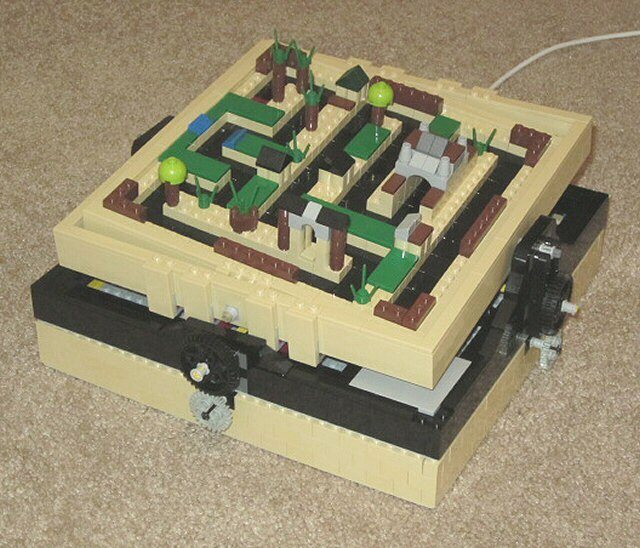 Using a Lego Maze kit with a Servo Hawk to create an automatic Maze solver. A Stepper Bee+ automates box fabrication. A Stepper Bee automates imaging controls.